Moving in fall awards season and out of the summer blockbusters – or doldrums, depending on your perspective – it is time for us to take another look on the movies that have impressed us the most this year. Here, at mxdwn Movies, we have accumulated a list of only TEN of our various picks for favorite movie. The results have an incredible range, from horror to indie, superhero, action, animation, and even documentary. Read the full list below and check back for updates as we get into the thick of awards contenders this fall. 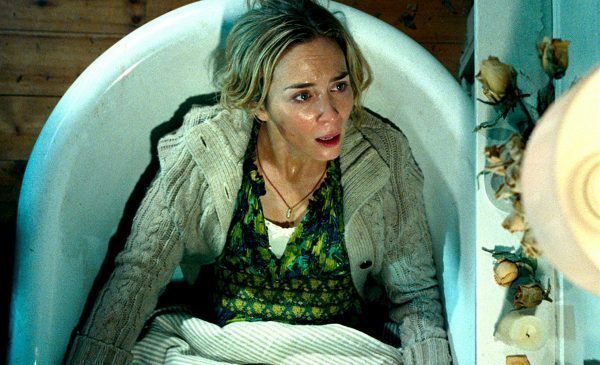 A Quite Place is John Krasinski’s third directed film and it is one of the highest grossing films in 2018 (only behind Black Panther, Infinity War, and Jumanji). For someone who has never directed to this extent to have a film nearly beat Marvel films is incredibly impressive. I think it also has an original story line and use of silence. Film is always so closely connected to sound and to try to do one without the use of it at the most climactic moments of a film is gutsy, but it paid off a lot. I’ve also only heard good things about it. So many people who do not like horror said that they liked it because the script was so well-written, and that is not always a common theme among horror or thriller movies. 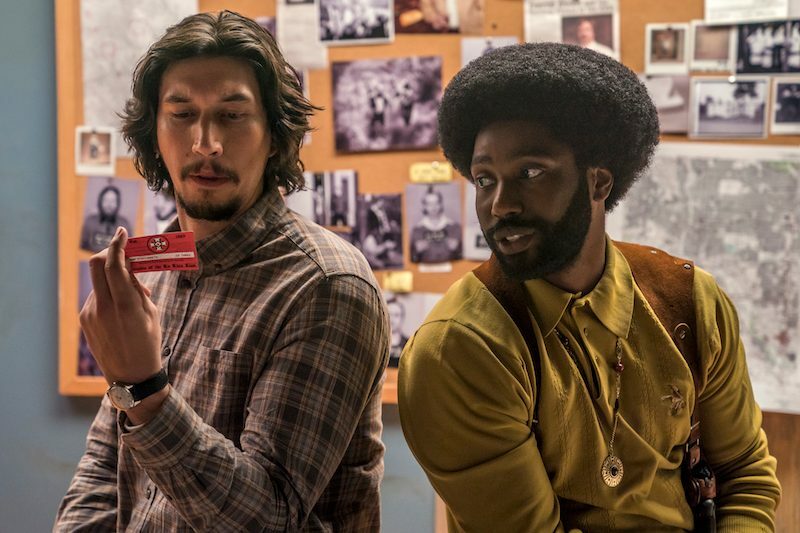 BlacKKKlansman might be set in 1979, but it’s ripe with themes pulled right from today’s headlines. The film captures a horrific slice of history but director Spike Lee’s masterful blend of suspense and left-field humor makes it hard to look away. With excellent performances by John David Washington, Adam Driver, and Topher Grace, BlacKKKlansman is a crowd pleasing prestige drama that doesn’t pull punches. It’s Spike Lee’s best film since Inside Man and his most important since Malcolm X. It’s politically astute, morally complex, and still manages to be a lot of fun to watch. While Avengers: Infinity War might be the more ambitious project, I would argue that the hype surrounding Black Panther, much like last year’s Wonder Woman, has left an even greater impact on the pop culture zeitgeist of 2018. 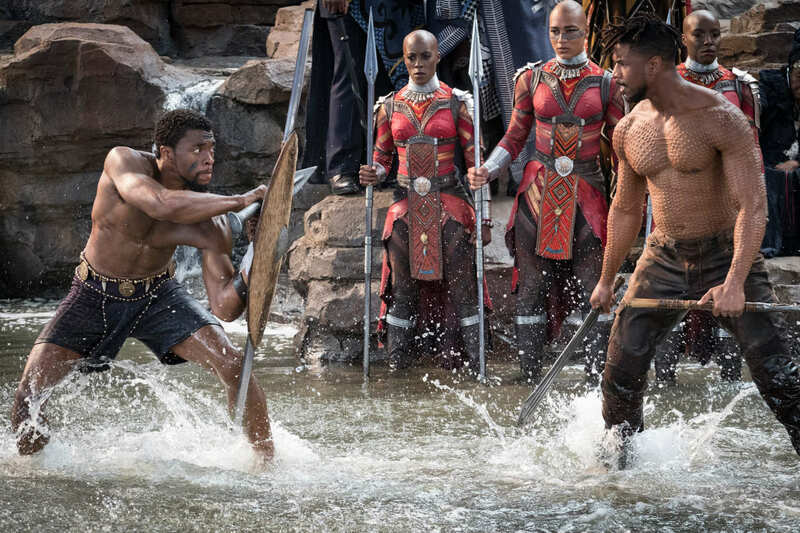 Even with TV shows like Luke Cage and Black Lightning, director Ryan Coogler managed to differentiate the world of Wakanda and its inhabitants from anything that has been seen in the superhero genre to date. The film proudly wears its Afrofuturism inspiration on its sleeve and embraces cultural iconography in a manner that simply hasn’t been seen in Western cinema, using its world-building to deal with themes of political power, imperialism and the African identity. This is further elevated by Michael B. Jordan’s performance as Eric Killmonger, whose vengeful rhetoric against King T’Challa is juxtaposed against an empathetic goal of liberation that makes him stand out as one of most compelling antagonists in recent memory. Wakanda forever indeed. Bo Burnham’s coming-of-age film is a stylized character study in that heightened reality of troubled, anxious youth. It is intimately personal and excruciatingly universal. The audience is all at once a fourteen year old girl, her worried and helpless father and an uncomfortable outside observer. 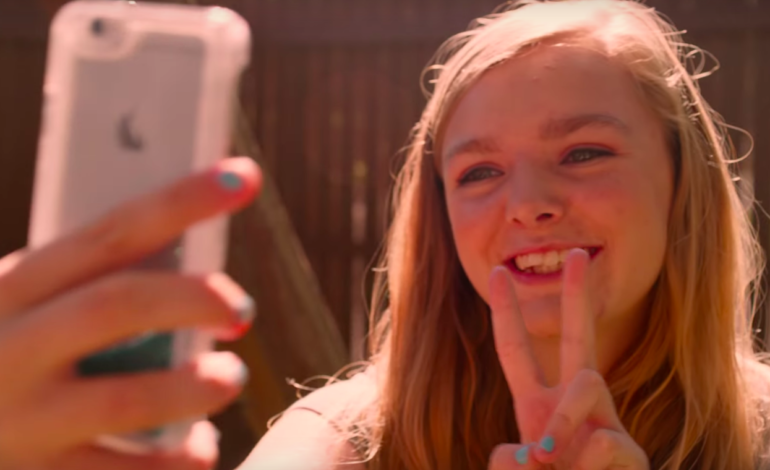 It is a beautiful film rooted in shared human experience, tying an eighth grade girl’s coming-of-age to the modern world of internet anxiety and antisocial socializing that we’ve all fallen prey to in one form or another, even as adults. Writer/Director Ari Aster’s debut film is a story of a haunted lineage, of inescapable grief, and the fatality of family. It’s a slow burning thriller that evolves into a cinematic nightmare, eager to burn itself into the darkest corners of your mind. Hereditary isn’t designed to make you jump out of your seat, it’s built to keep you awake into the early hours of the morning. In short, it’s a modern horror masterpiece. 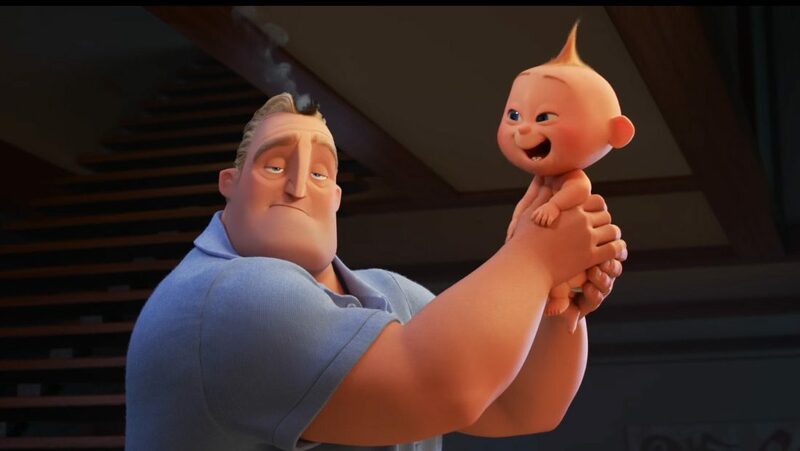 By far the most entertaining movie of the year, Incredibles 2 is another triumph for Pixar and animation director Brad Bird. 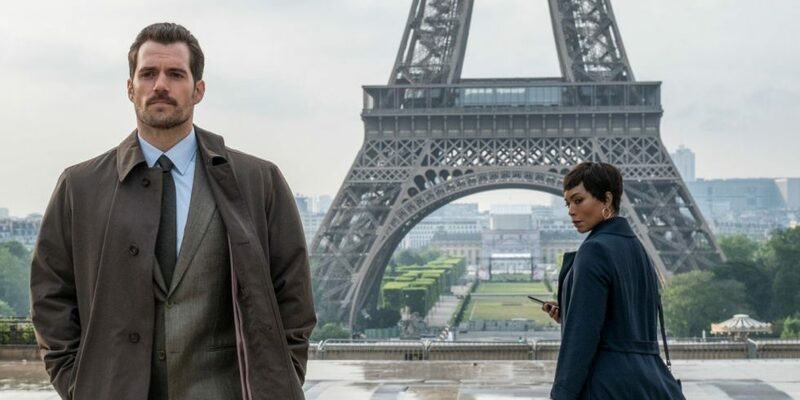 The movie is flawlessly paced, with fast-moving action alternating with appropriately slower lingering scenes that connect you with the characters. Michael Giacchino’s excellent score makes you want to jump out of your seat and dance to its catchy rhythms. The returning voice actors are excellent, particularly Helen Hunt as Helen/Elastigirl, Craig T. Nelson as Bob/Mr. Incredible, Samuel Jackson as Lucius/Frozone, and Bird as Edna Mode. Incredibles 2 has everything a great movie should – thrills and suspense, laughs and adventure, romance and family love, fun plot twists, and of course the return of much-beloved characters. The film had a hard act to follow after 2004’s original, and it does not disappoint. While Avengers Infinity War and Deadpool 2 were highlights over the summer nothing felt more immersive and enthralling than Mission Impossible Fallout. A perfect action film that is intense from its opening sequence to the final cut, Fallout is the best in the Mission Impossible Franchise. With numerous twists and turns, impressive stunts and a deep story, Tom Cruise along with writer and director Christopher McQuarrie have crafted a brilliant piece of entertainment that is as much captivating as it is enjoyable. This is the best spy-thriller I’ve seen since The Bourne Ultimatium! 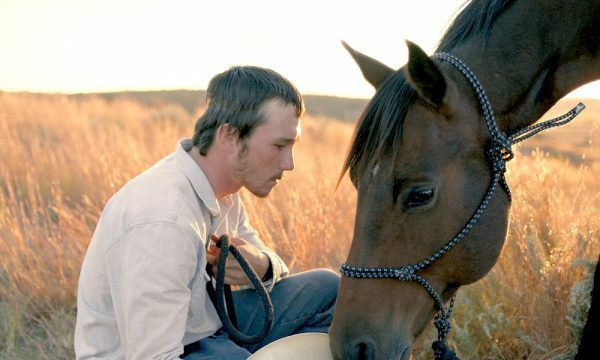 Chinese filmmaker Chloé Zhao takes the familiar image, archetype, and story of the Western cowboy and makes it wholly new in a modern, yet nostalgic work of art about what it means to find purpose when you’ve seemingly lost your way. Zhao takes the audience on a journey, not only through the tragic and harrowing story of her protagonist, but through the landscape and its unique inhabitants. We feel beauty and pain married throughout, from the look in a horse’s eyes, to the silence felt between a group of men around a campfire. The Rider is one not to be missed. 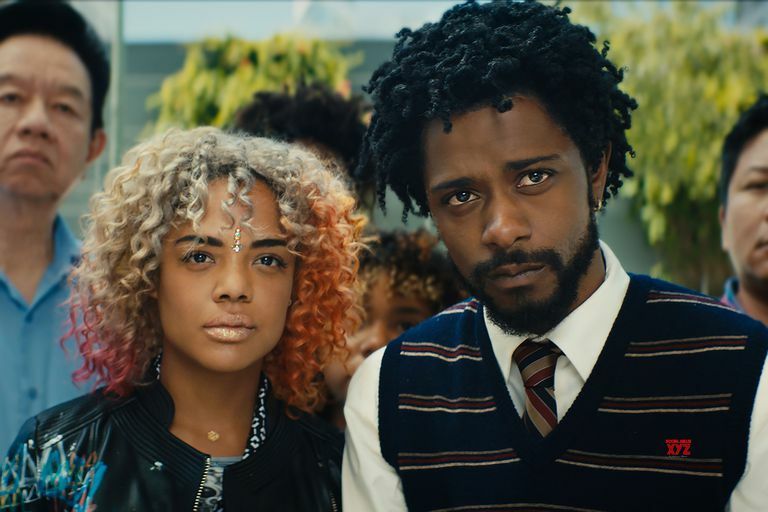 Rapper-turned-director Boots Riley, with Sorry to Bother You, delivers a timely satirical deconstruction of race, class, and the current political climate. Boasting an exceptional cast that features the likes of Lakeith Stanfield, Tessa Thompson, Danny Glover, and Armie Hammer, Riley captures performances that could have easily verged on absurd (this is a film with many left field twists and turns) but somehow always feel grounded and real. He pulls no punches and the final product is a startlingly original and uncompromising vision, which is easily this year’s most exciting directorial debuts. Won’t You Be My Neighbor introduces us to a man whose soul mission in life was to bring entertainment to children and showed the good in everyone. Mr. Rogers listened to children, understood them and created a show that is a treasure in people’s hearts. Won’t You Be My Neighbor is a wonderful and insightful look at Mr. Rogers, whose lasting legacy will be remembered for future generations. It’s not a question if you cried while watching the movie, but how many times you did. Much like Fred Roger’s show, Won’t You Be My Neighbor is simultaneously uplifting and tear-jerking in its simplicity. Not only was the iconic Mr. Rogers’ Neighborhood host just as earnest a presence off-camera as he was on-screen, but his program’s radical nature cannot be understated. Guiding Rogers’ beliefs was a simple message of kindness and compassion, always treating children as his equals while teaching them about serious topics like death, divorce and sadness. 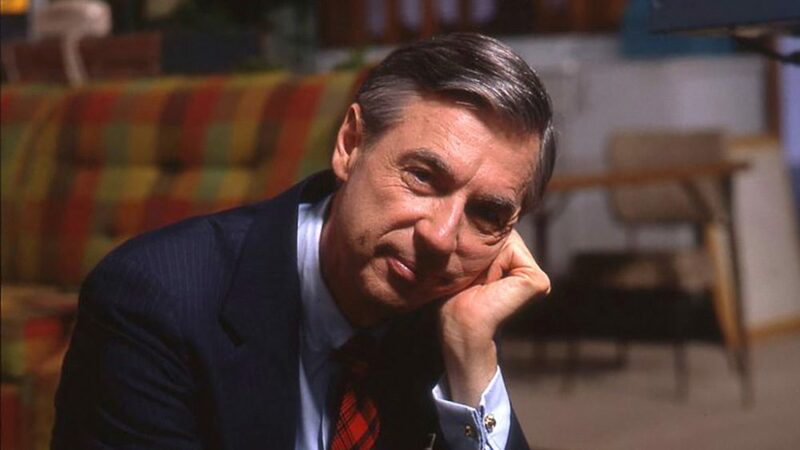 In a cultural climate overrun by divisiveness and apathy, Won’t You Be My Neighbor is the optimistic antidote we desperately need.